#IsraelUnderFire – Israel Needs You! If you support Israel, you will likely experience much frustration at the fact that many people don’t. Not only do others not support Israel, but they don’t even know why they should. They don’t know what’s going on here, and they may hear jumbled up, one sided stories of what is happening. While innocent civilians are living under a constant threat of missile attacks, Israel is wrongfully shown as the aggressor, for defending itself! Israel is under attack. We don’t know how long this operation will last, but we know we cannot stay silent. 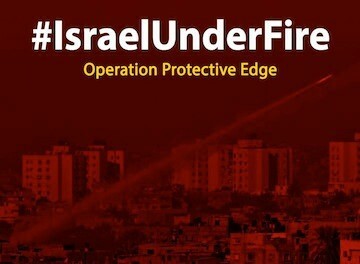 The “Israel Under Fire” campaign is back in motion and we want everyone to get involved. Driven by volunteers, operation centers are being set up in Jerusalem and Herzliya, Israel. Before social media, the gatekeepers of information were those in charge of newspapers and TV channels, but today we all have a voice. 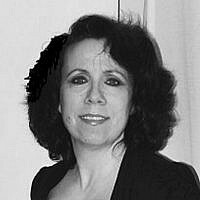 We all have an audience: our Facebook friends, Twitter or Instagram followers, email contacts, etc. Join the conversation. If you stay silent and wait for the truth to be covered in newspapers and on TV, Israel’s story may never be fully heard and more people will blame Israel, for defending our civilians. For all of us here in Israel, please share your story. Post videos, share pictures, describe experiences; and for our friends outside of Israel, you have the power to amplify these messages by sharing them with everyone you know. 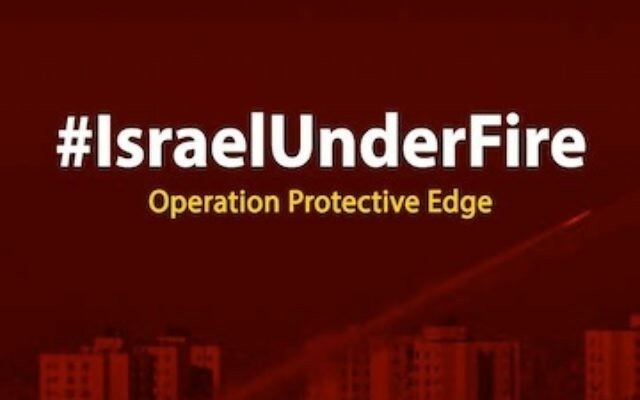 Join the conversation with the hashtag #IsraelUnderFire – look for constant updates on our Facebook and Twitter accounts and message us on our Facebook page if you want to get involved. 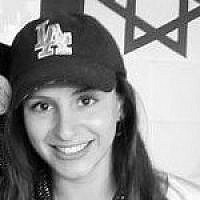 Now is your chance to change the way the world misunderstands Israel. Show them the truth.